Yesterday, the Weekly Famitsu revealed Langrisser I & II, a remaster of both games for Nintendo Switch in Japan. While details are still scarce at this point, we now have a first look at Langrisser I & II’s key artwork, featuring the protagonists with new artwork drawn from scratch. Check out the key artwork below. 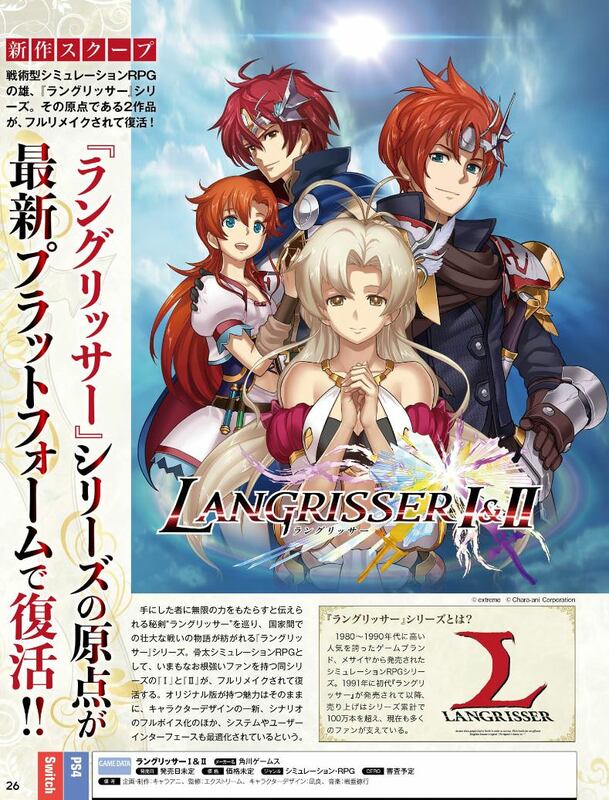 Read more on Langrisser I & II here.